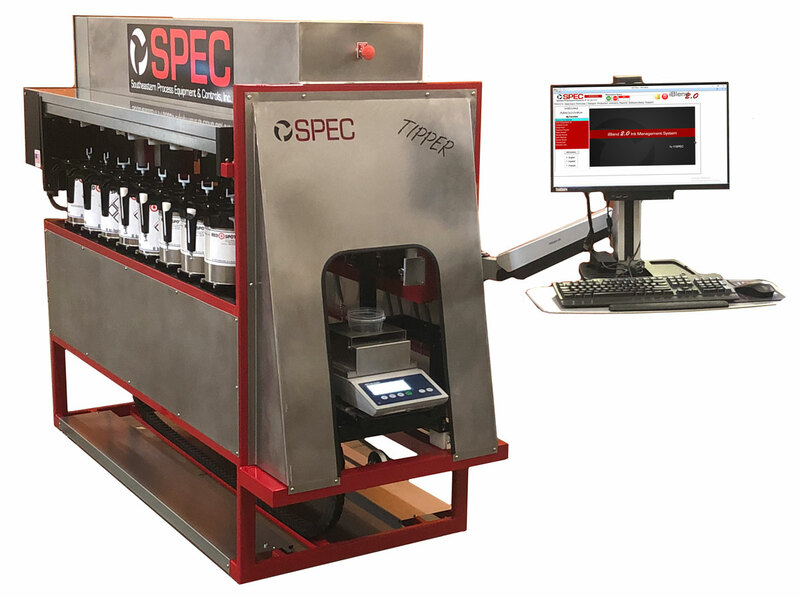 Dispensing Systems | SPEC, Inc.
SPEC combines the latest hardware and software technology in our full line of ink dispensing and management systems. 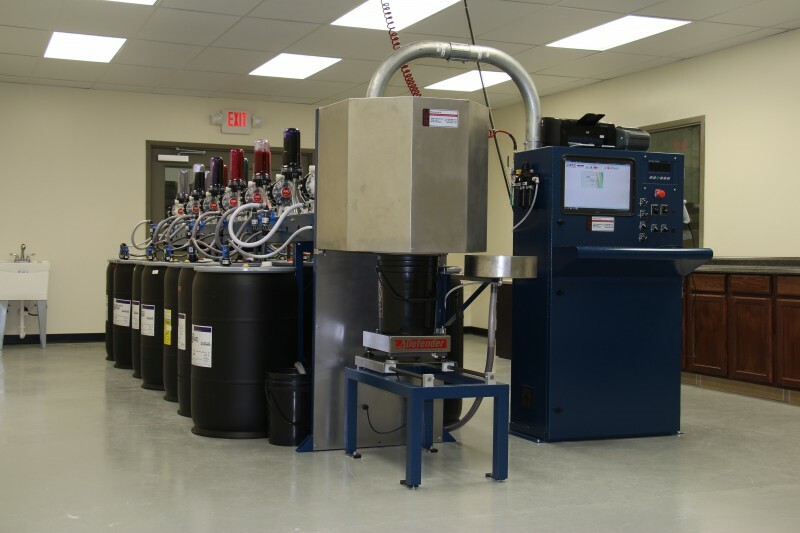 This results with systems that provide the highest reliability, flexibility, and user-friendly operation available today. It is the perfect tool for printers to gain an edge in today’s competitive marketplace. 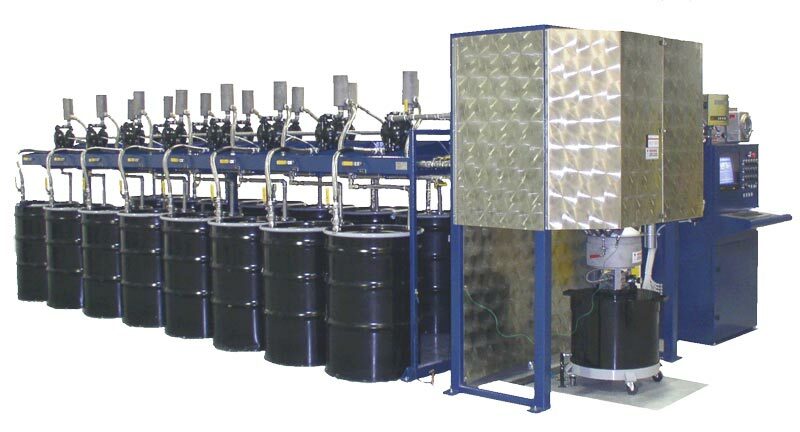 SPEC dispensing systems not only automate the dispensing of ingredients to provide excellent shade repeatability from batch to batch, but it serves as a complete Ink Management System. The systems handle everything from formula storage, to job scheduling, to batch dispensing, to inventory control, to production reporting. 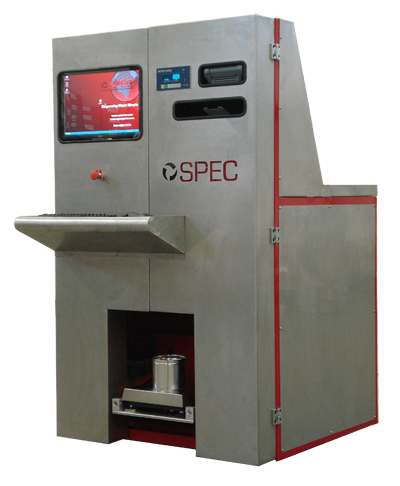 SPEC realizes that our standard product offerings may not fit your unique application. Being an engineering company at heart, we are not afraid to deviate from the norm to help create a system that works for you. If you don’t see exactly what you’re looking for, call or email us. Our highly technical sales team knows the questions to ask to understand your process and quote a system built just for you.